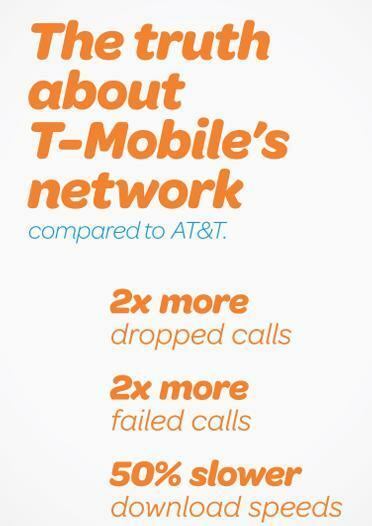 AT&T published an advertisement in several well known publications on Friday that took a stab back at T-Mobile. 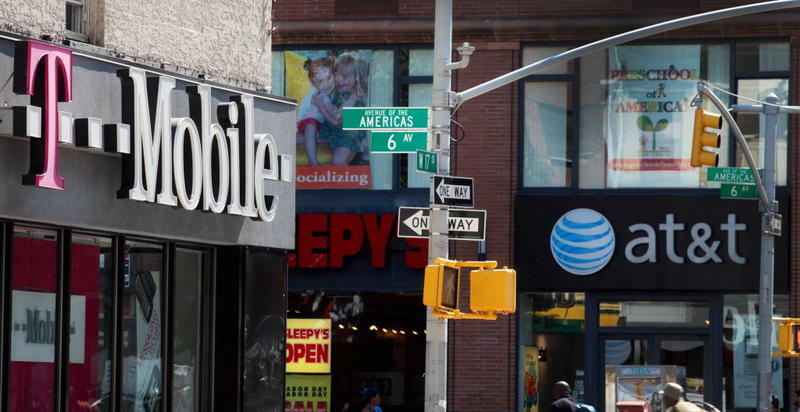 The advertisement says that T-Mobile subscribers experience twice number the dropped calls, twice the number of failed calls and data speeds that are 2x slower than AT&T’s 4G LTE network. It’s a big burn, but T-Mobile took a few swings at AT&T during the Consumer Electronics Show in January. During that event, T-Mobile CEO John Legere took the stage with plenty of confidence in his company and said “[AT&T’s] network is crap. You’ll see us come with some swagger and some aggressive attitude [this year]. All in fun, of course.” AT&T clearly didn’t find much humor in Legere’s comments. AT&T spokesperson Mark Siegal said that the advertisement is a “friendly reminder” that tests have showed its network is faster in third party tests. The competition is a far cry from the buddy-buddy stance the two companies held when AT&T was in talks to acquire T-Mobile USA from Deutsche Telekom for $39 billion, or when the two entered a roaming agreement to support customers of both carriers during Superstorm Sandy.